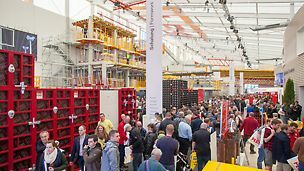 More information about PERI products, engineering solutions and showcase events. 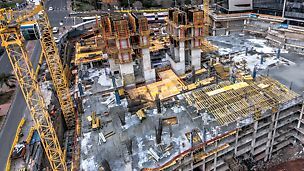 Visit an international or local event to hands-on experience PERI solutions for your next project. 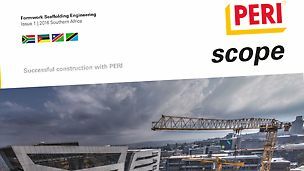 Civil, commercial and residential construction projects from the past 12 months is showcased in the downloadable PERI Scope magazine - demonstrating the industry's use of PERI formwork and expertise. Discover the latest news from PERI around the world. Find all our latest publications here to download. Find PERI at local and international fairs and events.